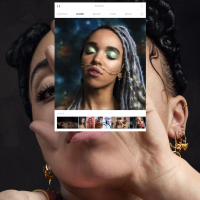 FKA twigs shared this video on Instagram yesterday, inviting fans to her new website, designed by International Magic and Matthew Stone. 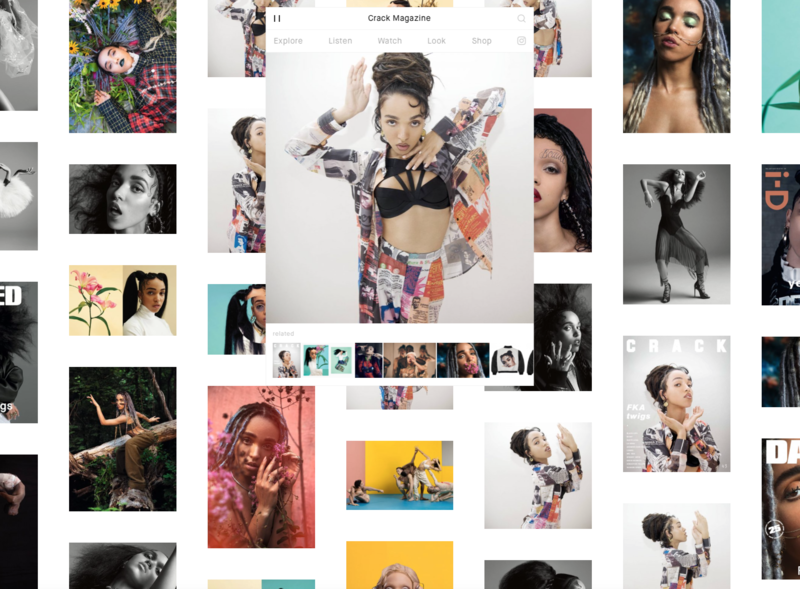 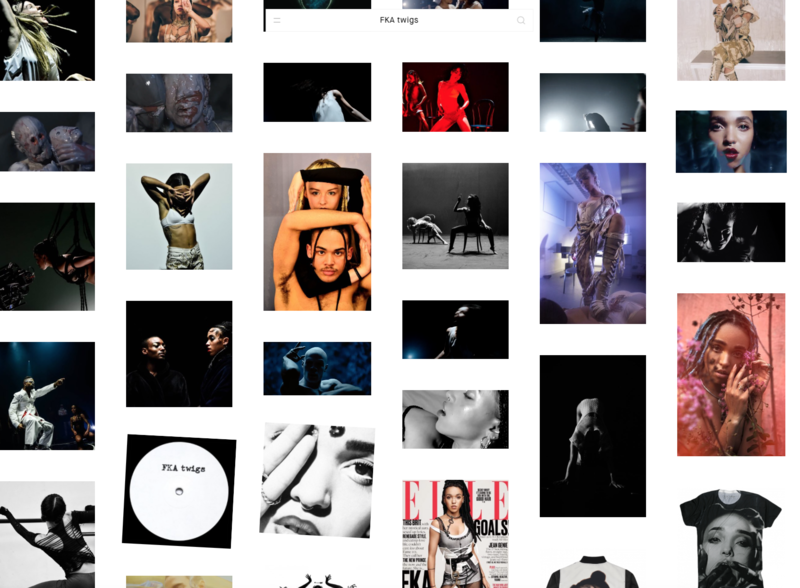 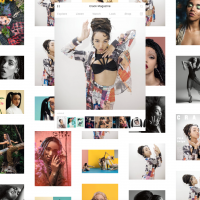 The site is designed like a scrapbook, documenting the breadth of twigs’ artistic output. 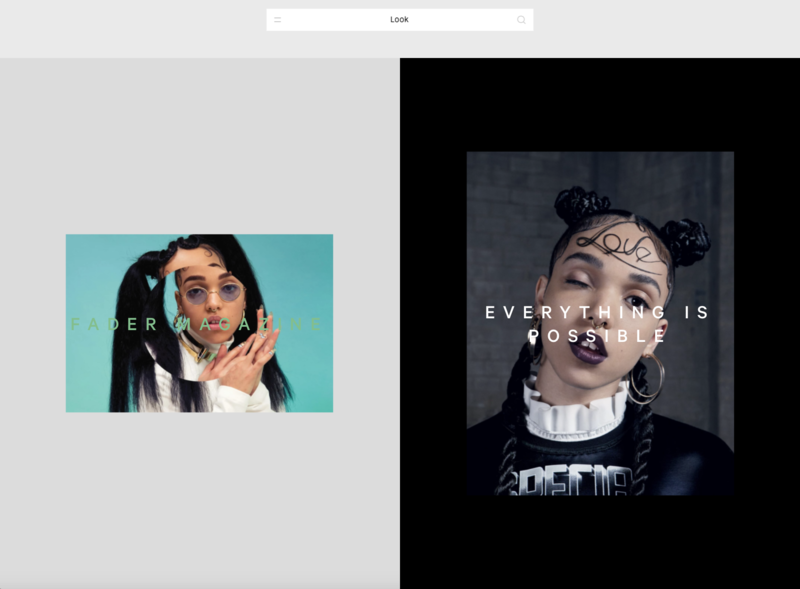 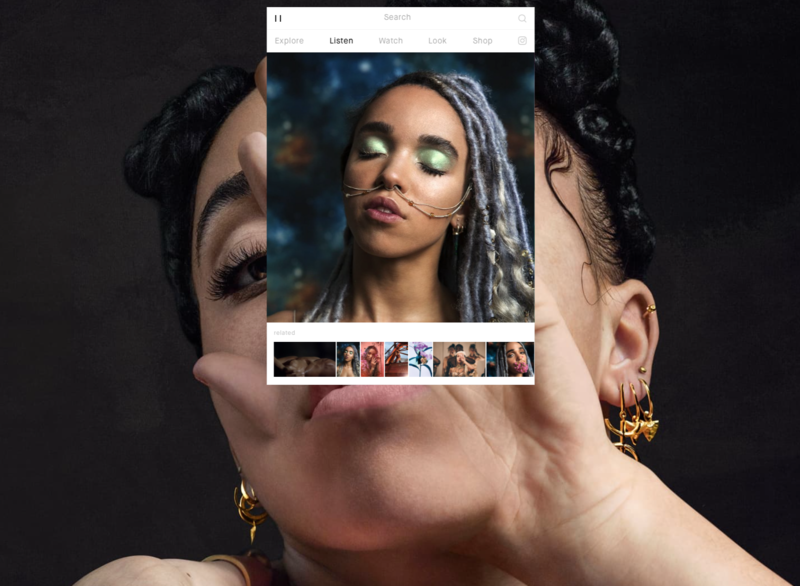 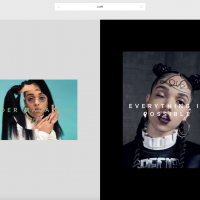 Visitors can immerse themselves in the meticulously styled world of FKA twigs; read interviews, watch music videos, listen to music and more. 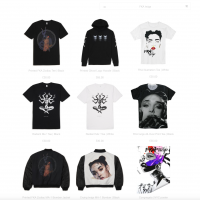 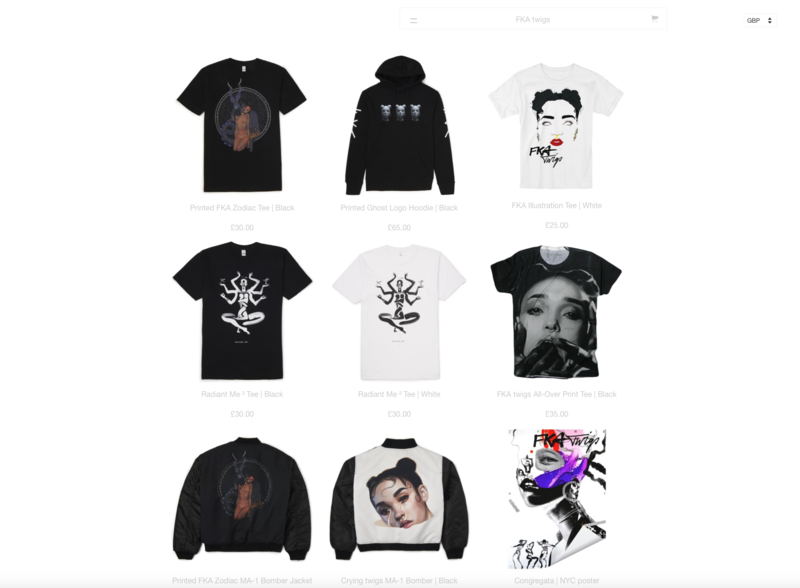 The website surfaces unseen imagery and footage, offers a behind-the-scenes look at twigs’ process and introduces a new range of merchandise.